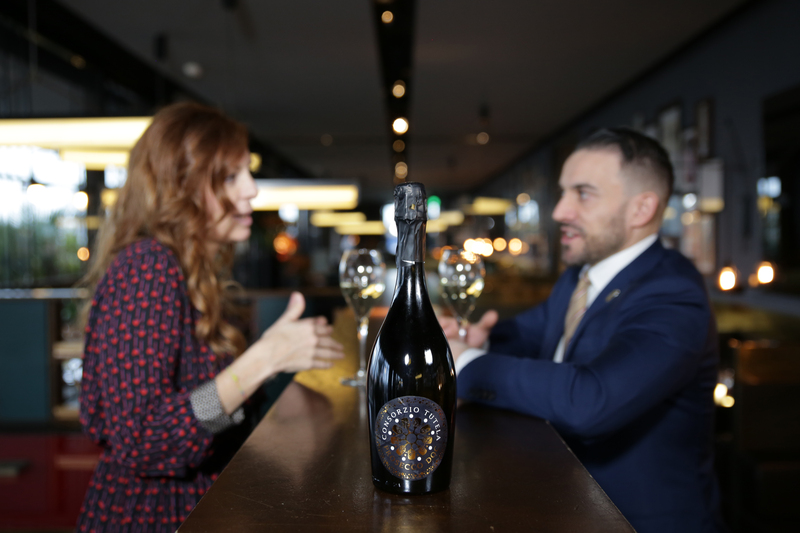 Thanks to its versatile characteristics, Prosecco DOC is perfect not only by the glass, but also as ingredient of innovative and interesting cocktails. The bartender who have chosen it to experiment new cocktails are many both in Italy and in Europe. From cities to the mountains and the lake: which is the best location for your Prosecco DOC cocktail? To keep on innovating is a daily challenge. 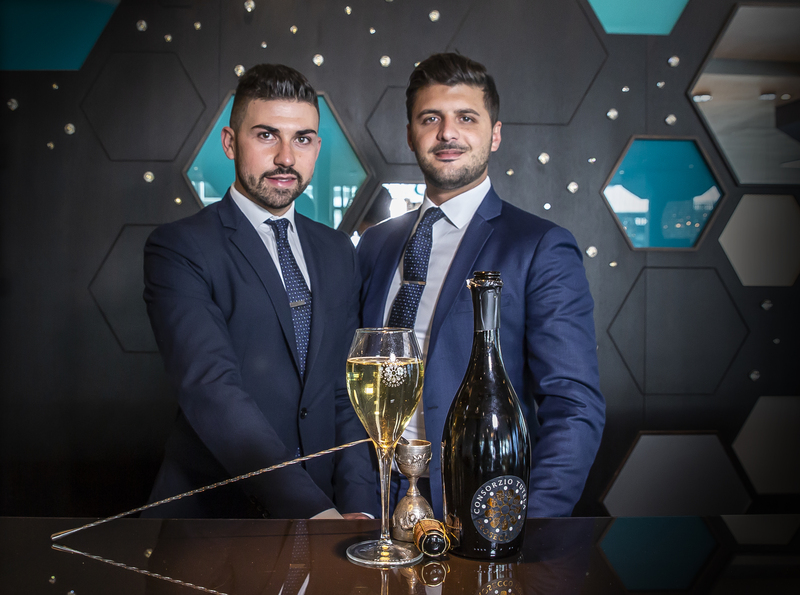 This is the ambitious vision of the bartenders in Ceresio 7, who developed a Prosecco DOC based cocktails line enriched with shrubs made of fresh fruits, apple vinegar and sugar. 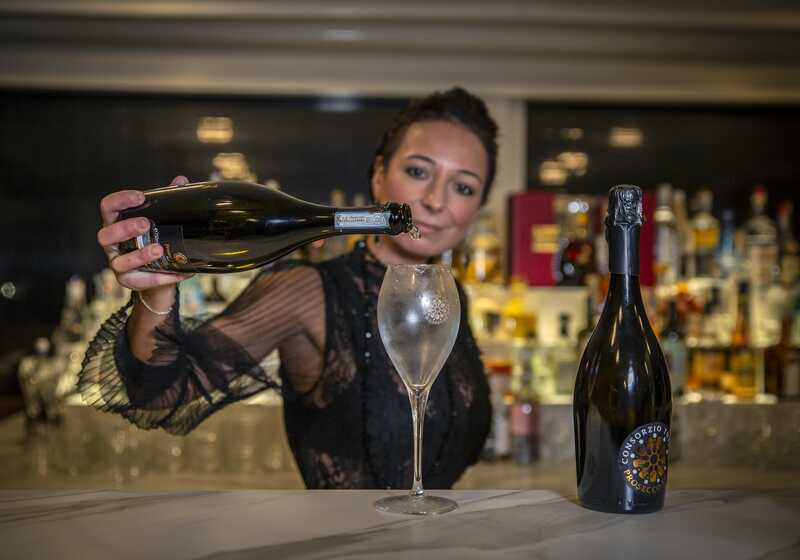 In Grand Hotel Fasano, Prosecco DOC is highly appreciated by the glass, but thanks to its versatility it becomes the main character in extraordinary pairings and cocktails: one of the most chosen ones is the Zanardelli 190, a complex cocktail that mixes exclusively Italian products, including Prosecco DOC. Prosecco DOC has a leading role at Sky Garden in London: ideal by the glass, to celebrate every kind of event and perfect as an aperitif; thanks to its versatility it has become the perfect ingredient to enrich the flavour of this original “Negroni Sbagliato”, a cocktail made with Etna Bitter, Bergamotto Rosolio and orange essential oils. At Acquaroof Terrazza Molinari, wonderful bar “with a view” over Rome’s heart, Prosecco DOC represents the right welcome for the guests and makes a Roman afternoon even more delightful. The sparkling drink “Prosecco a Merenda” brings together the authentic flavour of freshly baked apple pie, cinnamon aroma, raisins notes, the unique taste of candied apple. In the Bar Suisse in Madonna di Campiglio (Trentino), Prosecco DOC is the perfect sparkling wine for the aperitif. Among the interesting cocktails appreciated by national and international clients, the Imperatore (Emperor) is a renewed cocktail, prepared with Prosecco DOC, sugar, Bitter and wild thyme liqueur.